Asia is waiting for you! We are confident that traveling is one of the best and sustaining ways to get the most of your life! Hong Kong is our second home, since the head office of our company is located right in its busy center. 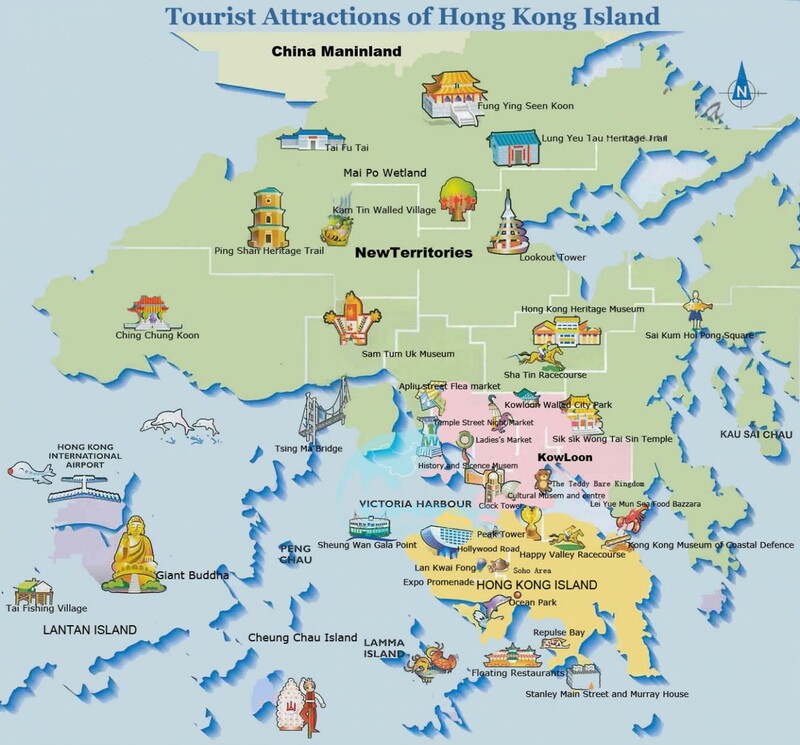 Therefore, Elite Hong Kong Travel can offer a full range of services for all kind of travellers who come to Hong Kong or Macao – for business, rest, shopping or just drop for some time on the way to other countries in Asia, Australia or Indonesia. 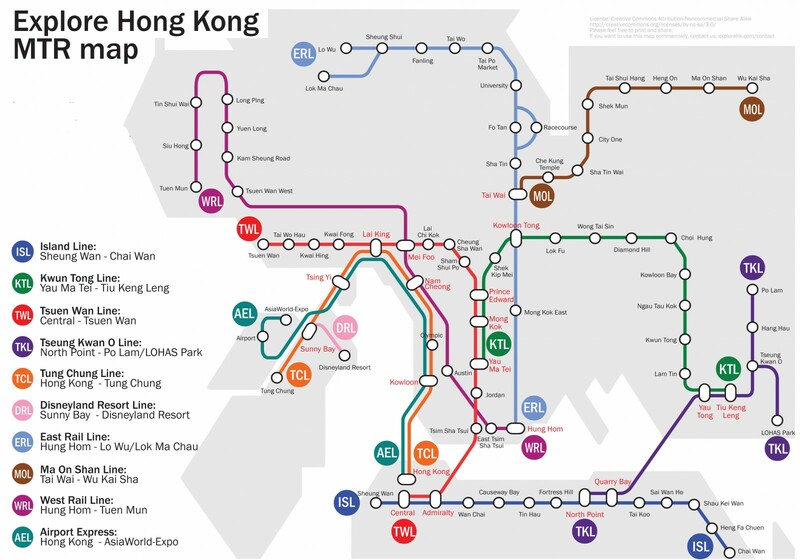 With us, you can organize your trip from A to Z: we will book a hotel in Hong Kong or Macao at the best price and on the best conditions, meet you at the airport or assist with transit, offer a car for a convenient transfer to your hotel; invite you to interesting excursions in Hong Kong and Macau, provide a professional interpreter for a business visit, or organize entertainment program for your family. Reservations in restaurants, spa, night clubs, etc. Travel operator Elite Hong Kong Travel is ready to open for you the colourful world of the Southeast Asia – with us you can immerse in the shining ocean of new impressions and unforgettable emotions. Our goal is to play the melody of your holiday without a single false note!